For generations now, GROB as a family-managed company has stood for first class products, future-facing technologies and absolute reliability. From sales to engineering and production to commissioning – our qualified engineers and technicians meet the most discerning customer requirements. This gives GROB its leading position in the construction of highly-innovative production and automation systems. 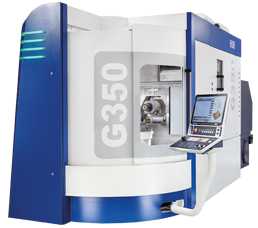 You can rely on machines and systems from GROB. Our worldwide production facility is geared toward meeting the high standards set by our German Headquarters. That's how we guarantee our customers all over the globe receive top quality, "Made in Germany", products. Extensive quality tests are integral to every production and assembly step and ensure that our machines and systems strictly meet our customers' requirements and produce parts reliably and economically over a long period of time. 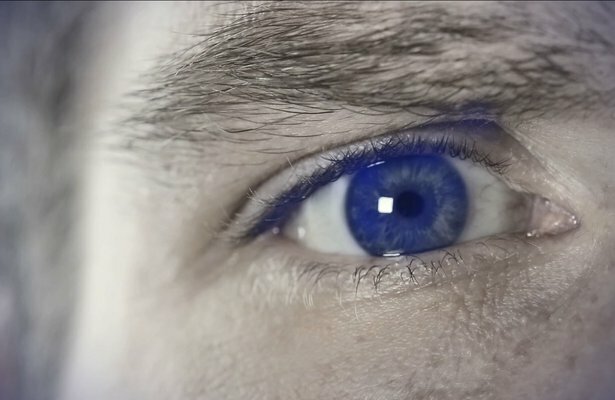 Benefit from our full package: Our solid expertise comprises planning, development, engineering, production, assembly, commissioning and an extensive range of services. Our high level of vertical integration along the entire value creation chain guarantees a continuous improvement process throughout the development phase, and gives us flexibility and autonomy for catering to our customers' needs. As a result, your products and services are provided quickly, reliably and from a single source. 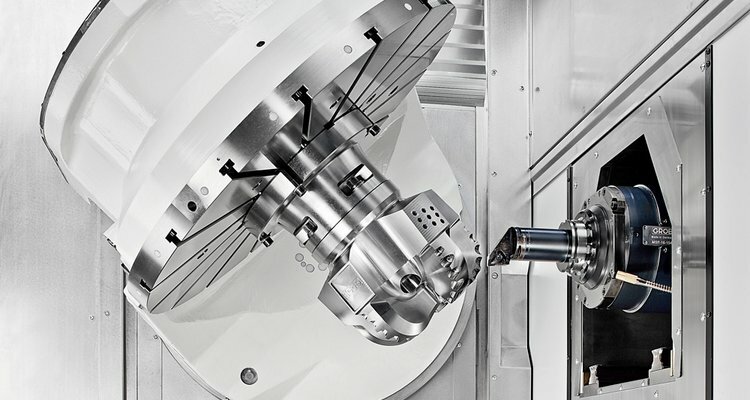 Always one step ahead: All GROB universal machining centers, system solutions, assembly units and electric motor installations comprise the latest technology from our in-house developments and meet the market requirements, such as alternative drives and digital networking. 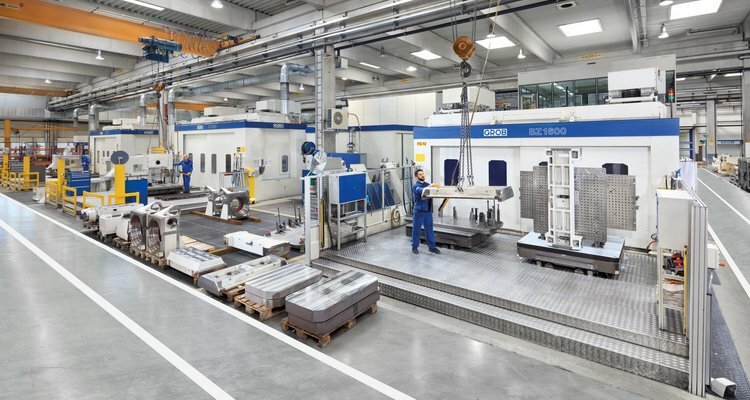 With a high degree of technical empathy and engineering knowledge, our developers have worked hard to earn the reputation of technology leader in special-purpose machine tools. Throughout his career, Burkhart Grob knew why we don't rely on patents: "We are always a long way ahead. By the time others have caught up, I've already moved on again." Our aspiration? To be a little better every day. Convincing quality: GROB has been scooping up prestigious awards and certificates since day one.